i had the one at the bottom with that weird latch. i remember feeling SO COOL after i finally figured out how to latch it by myself. Yes! 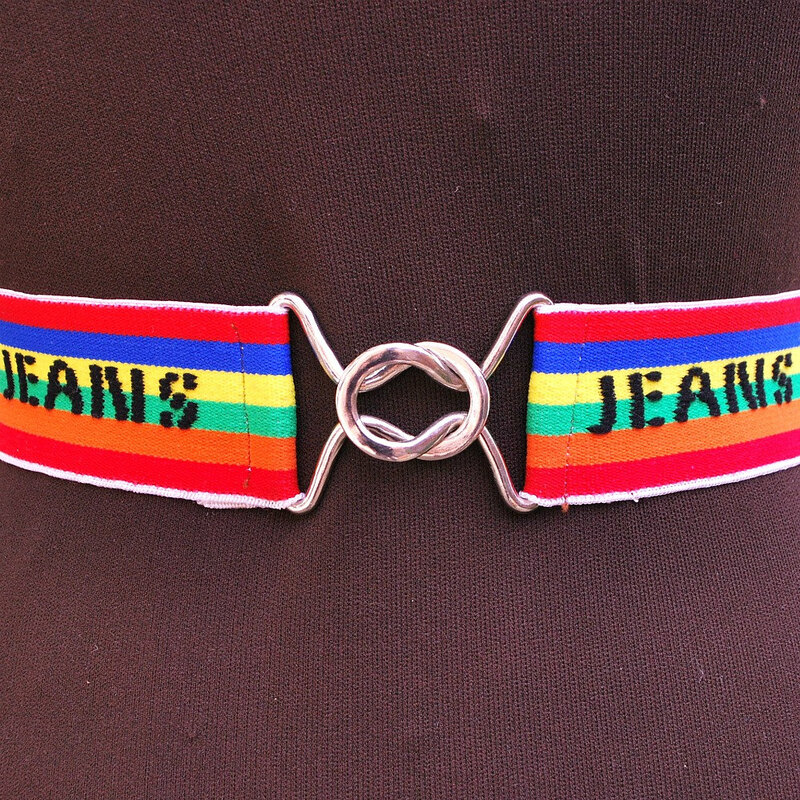 I had the "jeans" one and rainbow suspenders! 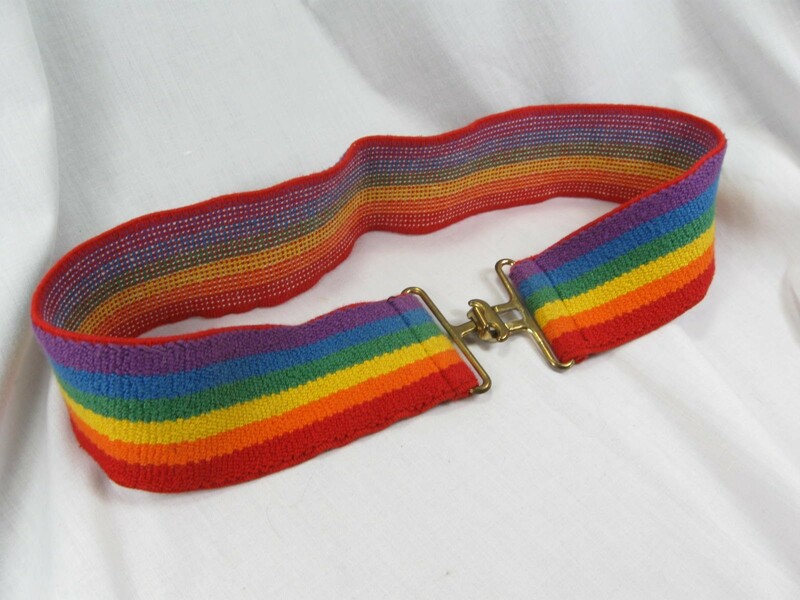 I wish they still made belts with buckles like the one on the bottom or the top. 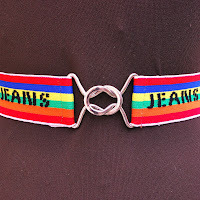 I hate the way most belt buckles dig into my gut. I had rainbow suspenders and my mother LOVES to show that picture to anyone who will look at it. LMAO. Good lord I had a few of these as a child.